Mathlodi is ISASA’s bookkeeper. She was previously employed at First National Bank (FNB) where she worked for over 12 years. 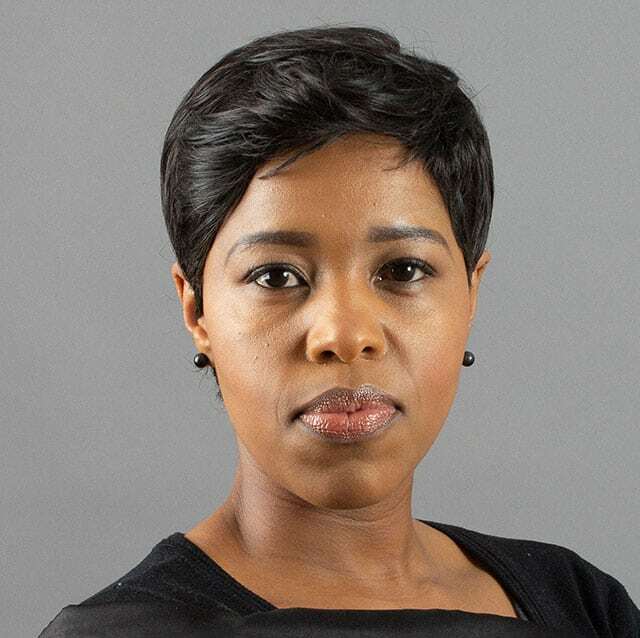 She has a Diploma in Cost and Management Accounting from Damelin Business College and is currently enrolled for a Bachelor of Business Administration degree at Milpark Business School.